Take the copper tip (1) (a piece of 7...10 cm of 3...4.5 mm diameter copper rod) and roll the insulator over it on about 4 cm. Attach one end of the heater nichrome wire (about 0.3...0.5 mm diameter) near the sharp end (3) and start winding it over the insulation to make the heater resistor (4). Turns should be close but must not touch each other. It takes a little experiment to get the best wire length (number of turns), so you should power it and see how it behaves. Hold tip from the other end with a pair of pliers and apply some DC voltage. You can safely start with 5V from an ATX computer PSU. It has enough current and in case of shortcircuit it switches off automatically. The tip connects to one end of the nichrome wire. This will also be the ground of the device. The other end of the nichrome wire must go to supply voltage (VCC). It is very important to use current limited or short circuit protected power supplies. The insulator between nichrome wire and copper tip may break at high temperatures and cause short circuit. The wire must not get incandescent. If so, try with a lower voltage. A good match is when the wire is slightly visible in the darkness. In no more than a minute, the tip should be able to melt solder. 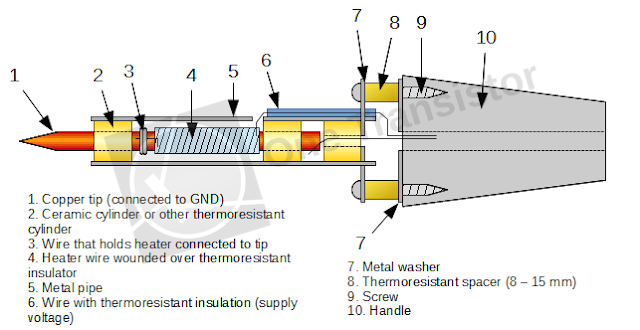 Otherwise, if you touch solder to the nichrome wire and it melts, but it doesn't melt on the tip, it means you used an insulator that is too thick or has thermal insulation properties, which is not good. If the wire resistor doesn't seem to get hot enough, try with a higher voltage. If you managed to build it, now you must attach this heater to a handle. The first variant involves placing the tip with heater inside a metal pipe after inserting some ceramic spacers (2) at the extremities. You'll have to attach the metal pipe to a washer (7) that will be fixed with some screws (9) and spacers (8) to the handle (10). The spacers are recommended to improve handle thermal insulation so it doesn't get hot during usage. The second variant is a bit easier to build. Instead of inserting the tip with heater into a pipe, the opposite end of the tip is fixed onto a metal sheet (6) that is bent into an 'L' shape to ease handle (8) attaching. This metal sheet also serves as a heatsink. 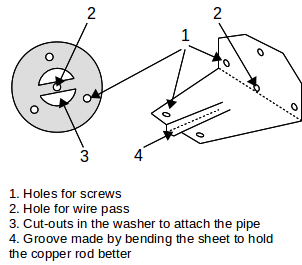 The following photo shows an attempt to build the tip with heater. The copper rod diameter is only 2.5 mm. In my tests, that worked good at 6...7 volts AC, straight from a transformer. 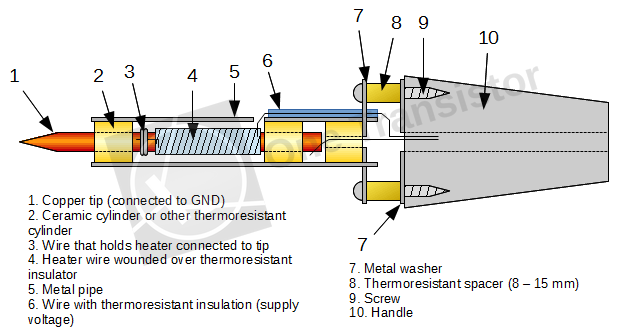 The opposite end of the tip can be thermally attached to a temperature sensor (possibly a thermocouple) in order to build a temperature controlled soldering station. More about that in a future post. Can i used other wires but not nichrome cause it hard to find in my area. Nichrome is recommended because it has high resistance, therefore it can be heated with common voltages and relatively small currents. 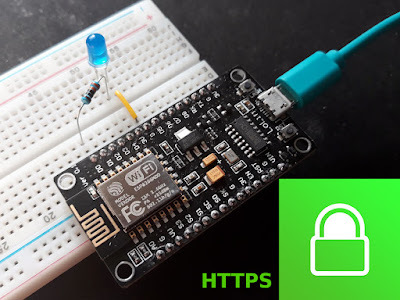 Copper wire could be an alternative, but because of its low resistance, you need to heat it with a small voltage (less than 1V), using a constant current power supply, rather than a constant voltage supply. Apparently the braided shield in coaxial cable is made of either nicrome or aluminum. You can try to dip it in salt water. Nicrome is less resistent to rust. Nicrome wire usually made of 2 wire braided/twisted together. 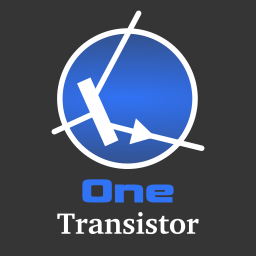 Where is a transistor used?